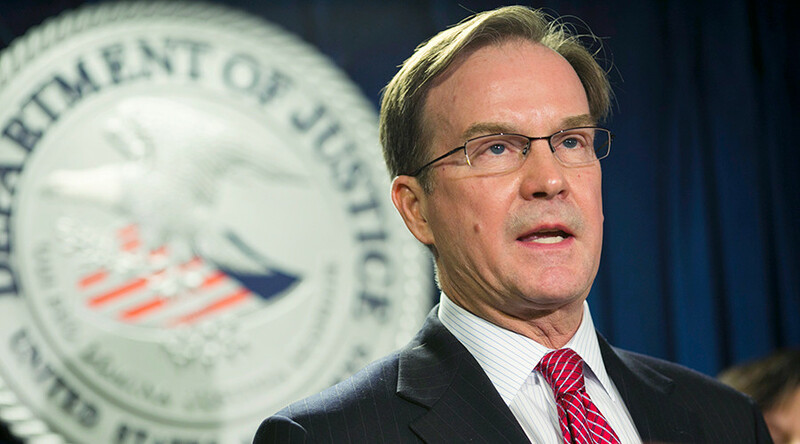 Michigan Attorney General Bill Schuette indicted six state employees for their alleged connection to the dangerous levels of lead in the city of Flint’s drinking water. "They had knowledge and ability to stop the problem, but they failed," Schuette said. The charges were authorized by Judge Nathaniel C. Perry II early Friday against three employees, each from the state's health and environmental departments. At a Friday press conference, Schuette and Todd Flood, the private lawyer leading the attorney general’s investigation, said that there will be justice for families in Flint. The six individuals are being charged with misconduct in office, conspiracy and willful neglect of duty for manipulating reports that would have otherwise indicated that water in Flint was not safe to drink. Adam Rosenthal, one of the six, is also facing felony charges of tampering with evidence. Misconduct in office and conspiracy are felony charges that carry a five-year sentence, and willful neglect of duty is a one-year misdemeanor. Flood said that the injustice perpetrated by the government employees is particularly unsettling to him. The six new indictments bring the total number of individuals charged in relation to the Flint water crisis to nine. Schuette had brought felony charges against two Michigan Department of Environmental Quality officials and one City of Flint official in April. Flint’s water supply became contaminated with lead after the city switched its water source from Lake Huron to the Flint River as the result of financial difficulties. 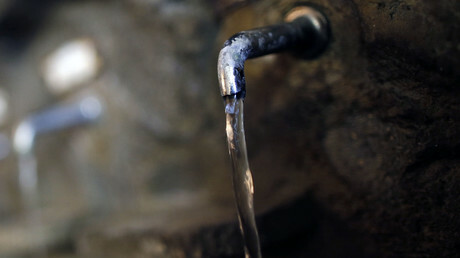 The corrosive water from the river caused lead from pipes to leach into drinking water, leading to health problems with the residents of the city. Michigan governor Rick Snyder was reported to withhold information from the investigation.